New England Heritage: Best Beaches In Massachusetts! Boston.com just ran a feature on the top 10 beaches in Massachusetts. 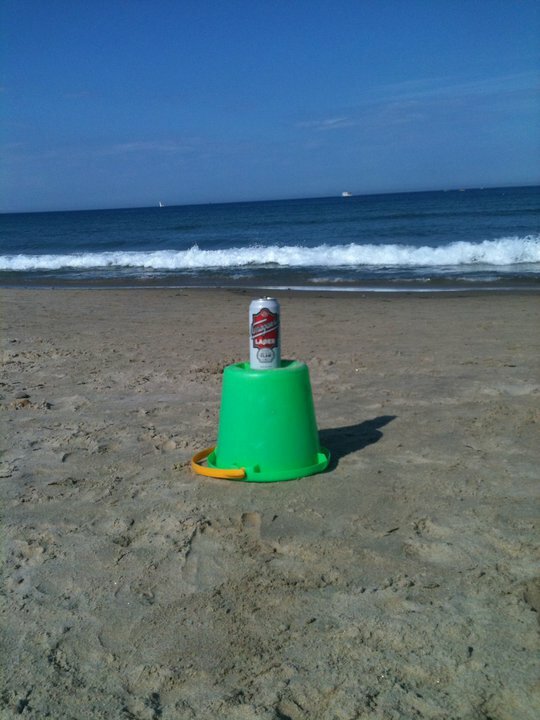 Nothing’s better than a Gansett at the beach in New England summers. In fact, a fan even posted the above photo on our Facebook wall. So here is the full story from Boston.com. From bountiful sand dunes to wildlife preserves and pristine, white sand and temperate summer ocean water, Massachusetts boasts many of the best beaches you’ll find in the Northeast. In choosing our top 10, we considered a number of factors, including sand, surf, accessibility, parking, and, of course, scenic nature. What we came up with was a list of beaches spanning the state’s coast and islands. ﻿Click here to see the full slideshow of the top beaches on Boston.com. Vintage Friday: Rare Gansett Sign On Ebay!